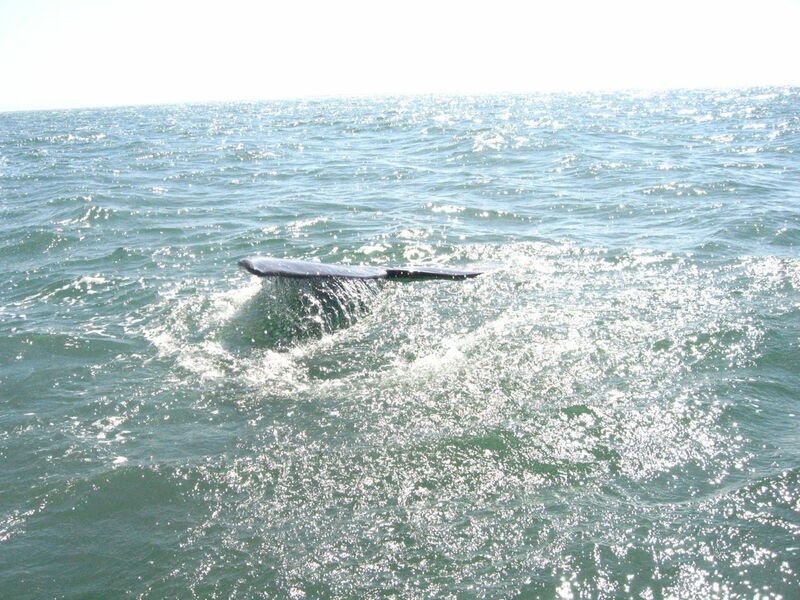 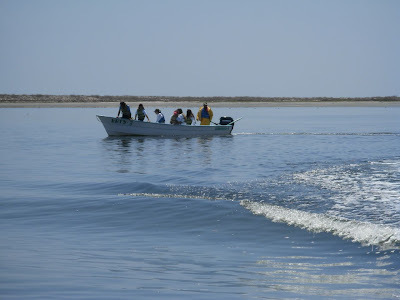 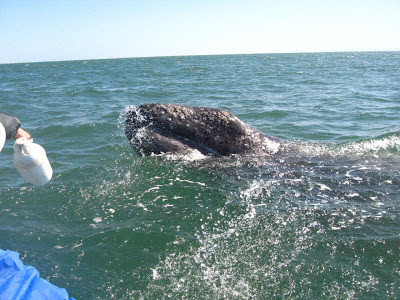 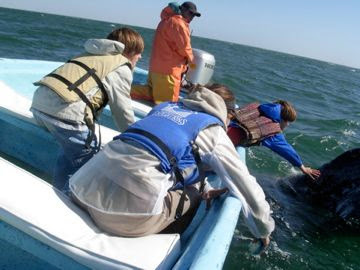 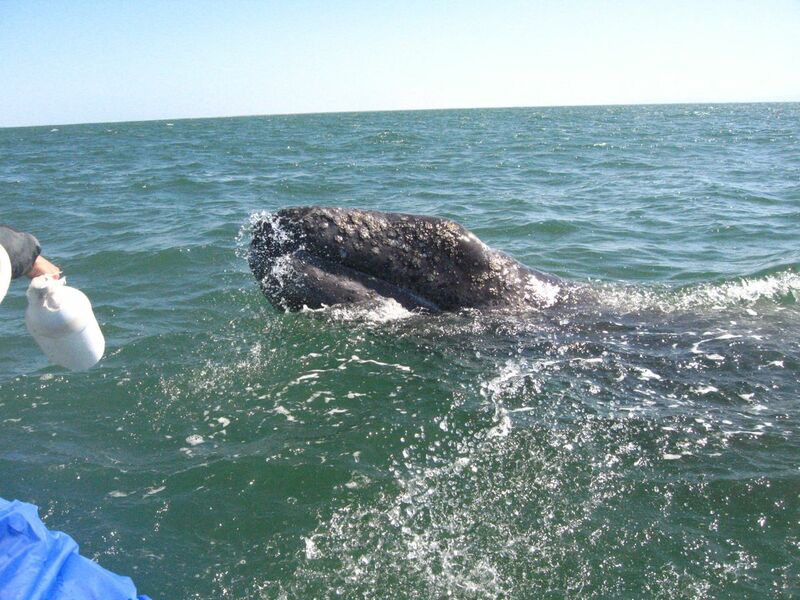 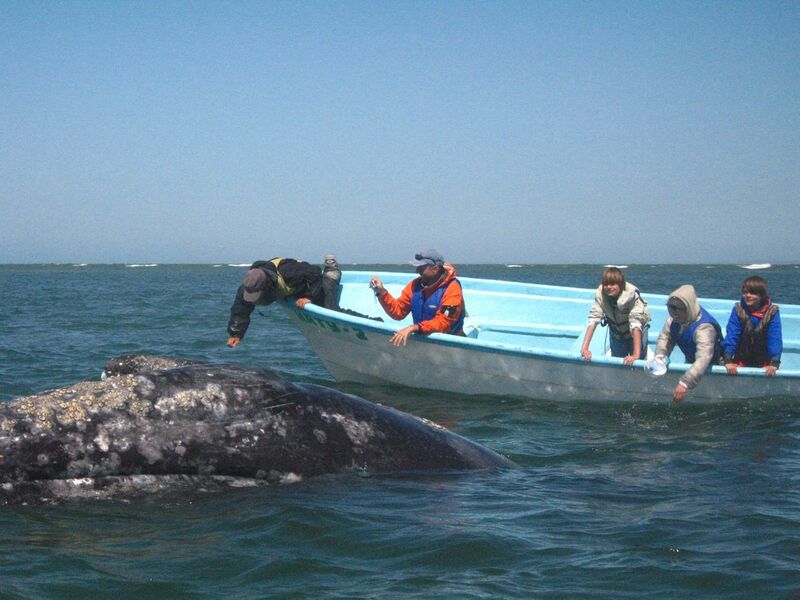 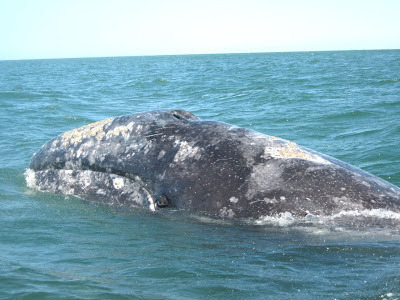 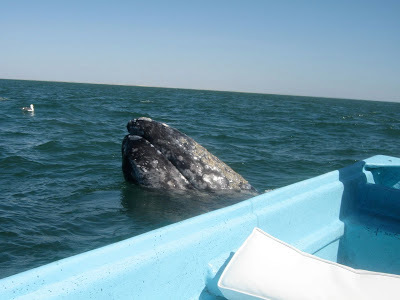 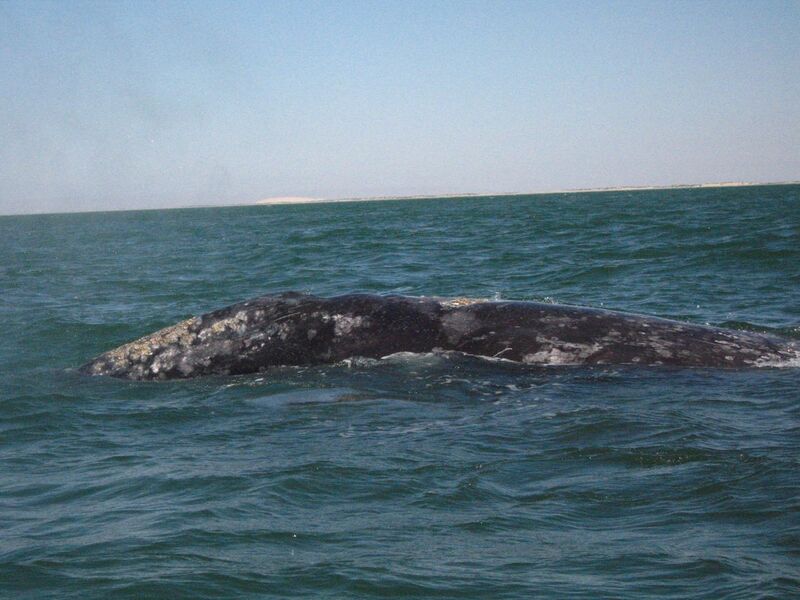 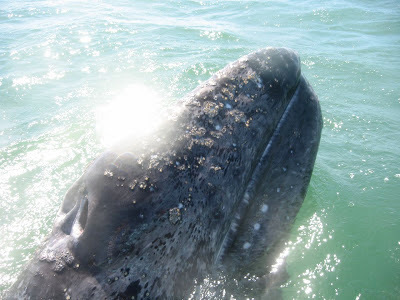 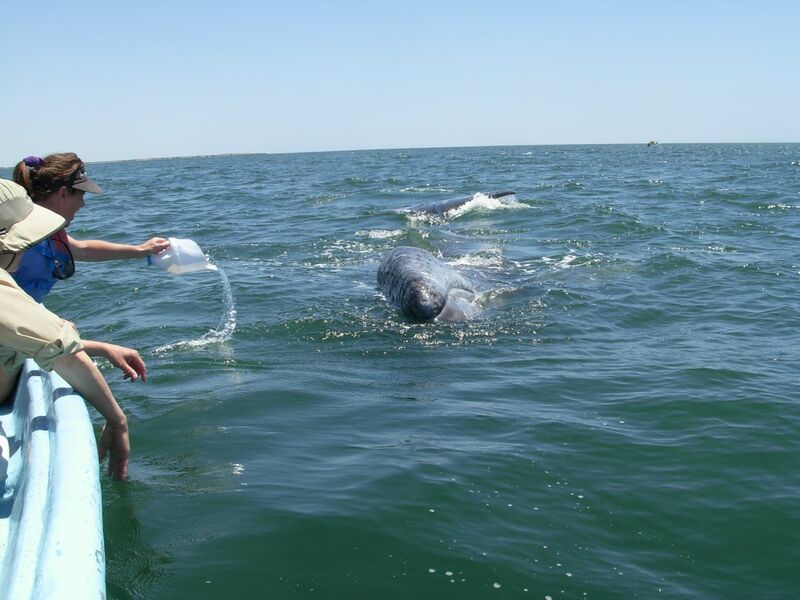 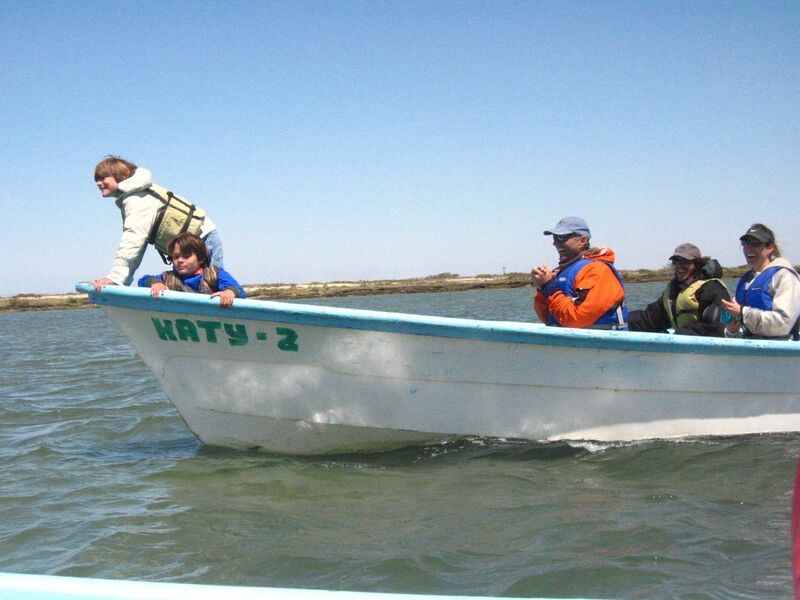 I had one of those milestone birthdays recently and what I really wanted to do to celebrate was to go where the California Grey Whales migrate to have their calves in Mexico. 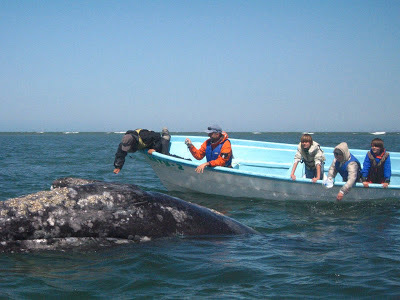 A very remote place called San Ignacio. 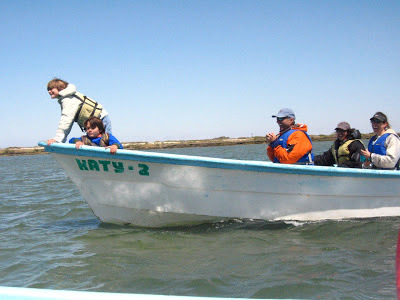 So remote in fact that we had to take a 12 hour bus and then a 3 hour bumpy ride in a broken down van to get there. It will forever be the most memorable, special trip for me. 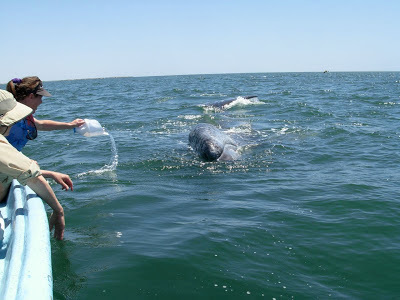 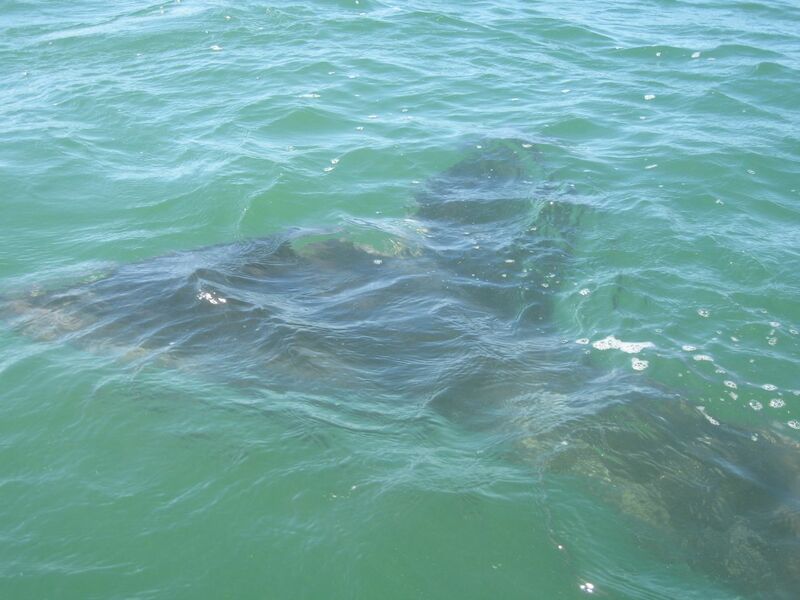 To get in a little pontoon boat twice a day for 2-3 hours and cruise among these great creatures for five days was truly awesome. 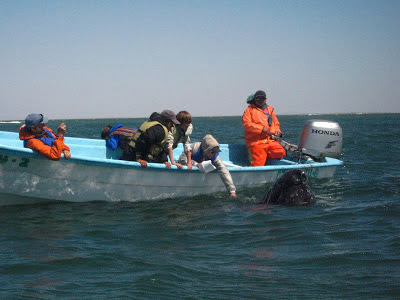 They were so curious and would come right up to the boat and let us pet them. 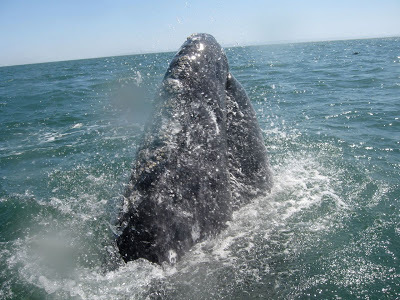 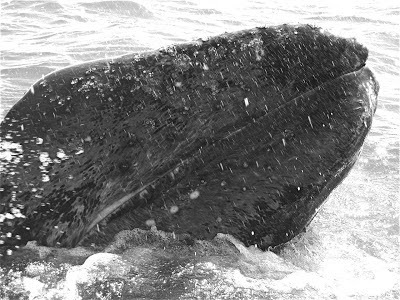 The mamas would show off their calves to us, splash their tales, and nose right up to take a closer look at us.